Skin care always come first if you are beauty conscious or a regular makeup user. The first and only step to a better skin is #Cleansing. Here is the review of Elemis White Brightening Even Tone Cleanser. Read More to Reveal More!!! This brightening, foaming cleanser gently removes impurities, reduces the appearance of excess oil and reveals a super-clean and mattified complexion. Skin is left smoother, brighter and naturally illuminated. For dull, pigmented skin. Using 2-3 pumps, massage gently over wet skin, avoiding eye area. Rinse. Avoid direct contact with the eyes. Should contact occur, rinse thoroughly with water. Always use a high SPF during daylight hours and do not sunbathe or use sunbeds whilst using the White Brightening programme. 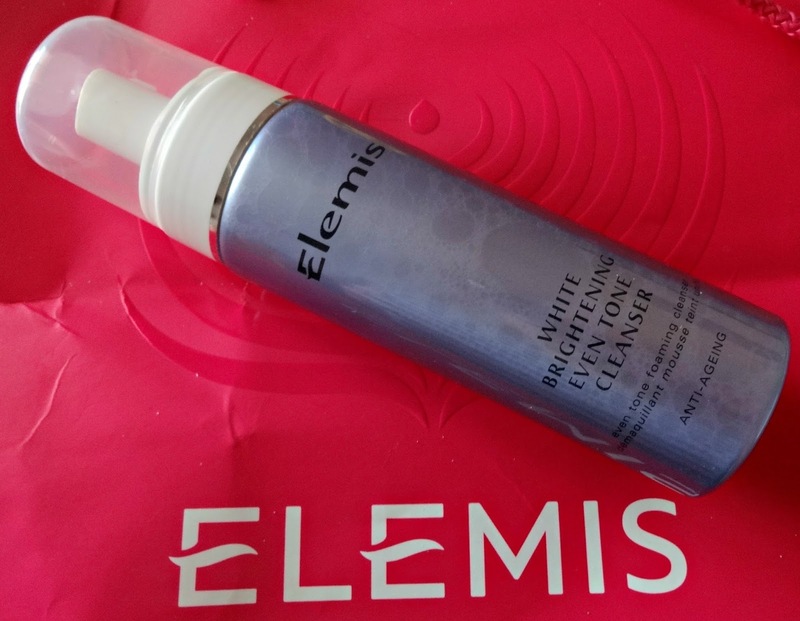 For optimum results, follow with Even Tone Lotion and Serum as part of the White Brightening programme. I have a special liking for foaming cleansers, they are easy to use and totally mess free, if you know what I mean. 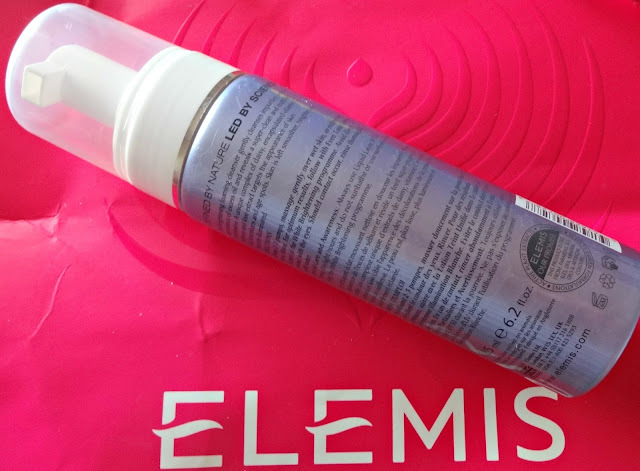 A foaming cleanser gives an instant clean, smooth and refreshed feel without any hassle. 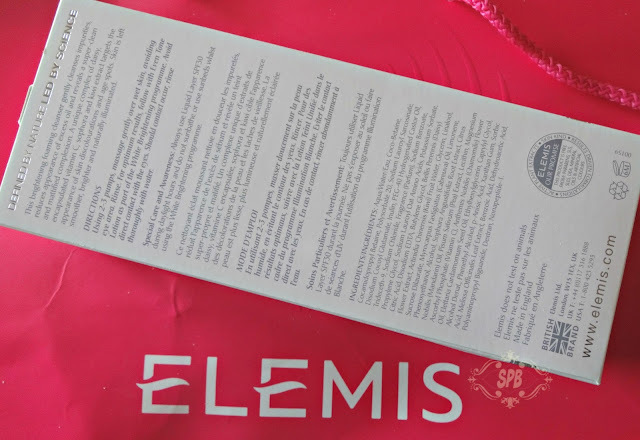 This is a super cleanser I got to try by one of the top brands in terms of quality and price, available now in Pakistan, ELEMIS. This is formulated for maturing skin, gives even tone, reduces oil without de-hydrating the skin, gives a smooth, supple, cleansed and mattified facial skin. This product really amazed me by its balanced cleansing, like neither it stole my skin of any moisture nor it gave any extra, balanced hydration, very balanced. Skin is clean. I love using it at night, twice or thrice a week, if I have any makeup on, I remove it with my trusted makeup remover before using it. It can be helpful in attaining a refreshing morning face and a clean canvas before any makeup routine as well. 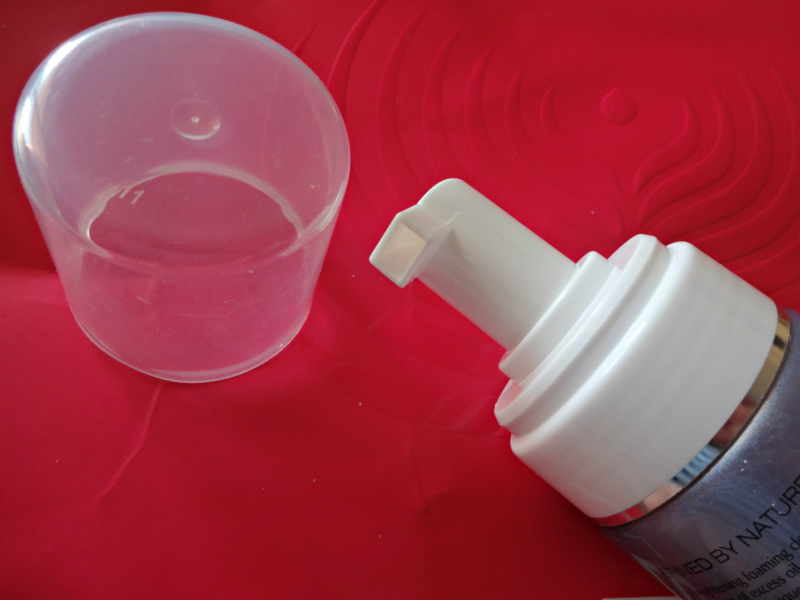 The dispenser helps you get a generous amount in single time, just one pump is enough for me. 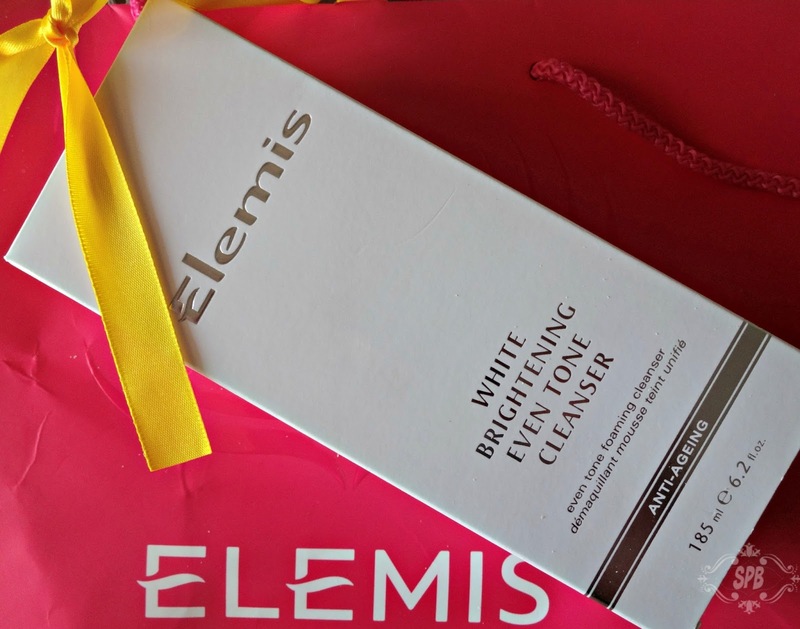 Easy to use with best results, Elemis White Brightening Even Tone Cleanser is surely a WINNER! 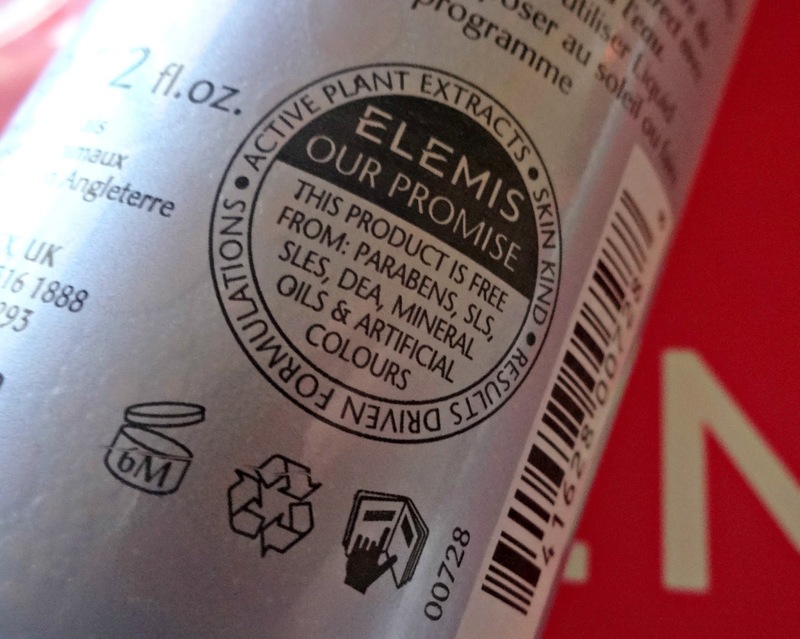 For further details visit the facebook page of Elemis Pakistan and checkout the website. 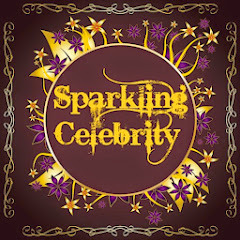 Follow #SPB on Instagram, Facebook and Twitter. Remember me in your prayers. 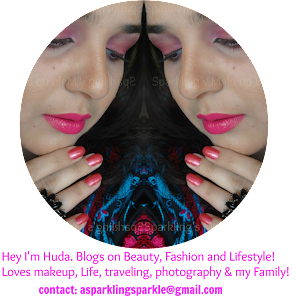 Beauty, Fashion and Lifestyle Blogger! 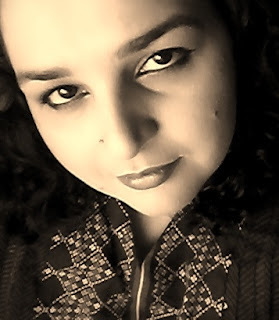 Die-hard Foodie, loves photography and listens to Music from her own playlist! This cleanser sounds amazing but the price is too high. Great review. The cleanser sounds really amazing but the price is too steep. Thanks for the detailed review. 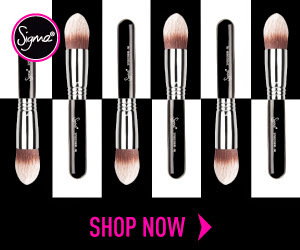 Estee Lauder Double Wear Stay-in-Place Makeup - HG Foundation! ColourPop Haul, Review and SWATCHES!!! Hidden Pearls Uk Hijabs/Headscarves for The Hijabi in you!